Watch the Video below so you can learn how we can help you. 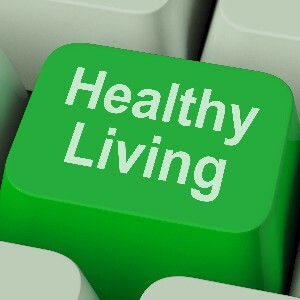 We specialize in offering you solutions to the health challenges and health goals you have. We have been helping people just like you since 1991. We have helped thousands of people and we would like to help you as well. Give us a call at 219-942-3049 and lets find out how we can help you.